Division on whether to sell or not to sell state assets as a way of handling recession in Nigeria has divided the nation starkly between those for and those against. It is a completely new turn in Nigerian politics. The last time this occurred was in 1986 when the Nigeria Labour Congress, students, market women and professional associations led a revolt against the Babangida regime following the killing of students at Ahmadu Bello University, Zaria. It was nationwide and government officials were sneaking out of Lagos into hiding. The military regime rolled out armoured cars, disbanded the Ali Chiroma led NLC which had in powerful handbills messed up the arguments for structural adjustment in Nigeria. At that time, religion and ethnicity were not the push factors for agitation and Nigerians overwhelmingly subscribed to struggle for popular democratic aspirations. Issues such as free education united them. The structural adjustment acted as a knife in breaking such solidaristic ties as people sought meaning of life in exclusionary in-group clubs as tribe, religious cubicles and local tendencies. These tendencies have coping strategies that can solve their survival problems in the face of massive retrenchment, starvation wages, rising unemployment, miserable social services such as education, health and the collapse of infrastructure. The division over the sale of assets is, therefore, the first time such division would be clearly between the forces of privilege and the popular forces. Although there was a nationwide struggle against military rule, the dynamics of June 12 worked out in such a way that that struggle did not assume this clarity in broadly class terms. So far, three key players have argued for sale of national assets such as airports, the Nigeria Liquefied Natural Gas Company, etc. These are Aliko Dangote, the billionaire industrialist; Dr Bukola Saraki, the Senate President and Muhammadu Sanusi 11, the emir of Kano and a former banker. The National Economic Council which comprises the Vice-President and the governors who run the states has endorsed it. But this is coming against how the recession appears to have woken the deepest patriotic instincts among the professional politicians unseen in this country for decades, particularly in the Senate. 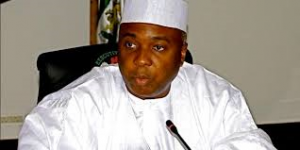 Debate on exit strategies from the recession promoted by Senate President has attracted views that many would adjudge to be very progressive. There are still no voices in favour of sale of national assets. And senators are putting the elite on the hot seat for the nation’s economic problems, an interesting and totally new sign of reflexivity among Nigerian politicians. Senator Andy Ubah from Anambra State joined the rank of George Akume and Ike Ekweremadu who surprised many observers by radically kicking against sale of national assets on the first day of the debate. Ubah who worked closely with Obasanjo under whose presidency sale of national assets got the biggest boost said it is a wrong approach. He argues that there would be nothing to sell in the event of a future recession if national assets are sold now so as to recover from this recession. He concluded forthrightly that Nigeria should seek other exit strategies from the current recession and rule out sale of state assets. Senator Sunny Ugboji followed the same track in contesting sale of the nation’s assets, wondering why the ones sold before has not prevented the relapse to crisis. 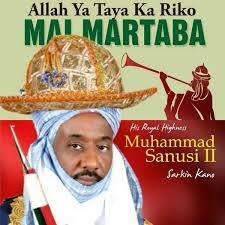 He prioritised cure of what he called systemic corruption in Nigeria. These indicative voices on the sale proposal basically capture the case in the debate on the same subject matter in the House of Representatives also. 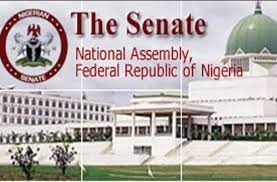 Outside the National Assembly, it is all opposition to the sale, be it Ayuba Waba, the president of Nigeria Labour Congress, Bala Kaigama of the Trade Union Congress, Oby Ezekwesili, former minister and former World Bank Vice-President, the Catholic Church and a host of other voices from the larger civil society. 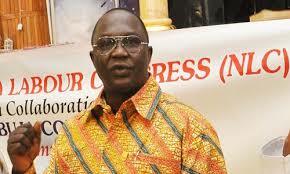 According to the NLC President, the story of divesture in Nigeria makes this round of calls for more sales worrisome. “Where are the proceeds from sales of the assets in the power sector, for instance?”, he asked. Bala Kaigama, his TUC counterpart threatened the risk of a confrontation with workers should the sale of national shareholdings in Nigeria Liquefied Natural Gas Company Limited and concession of the country’s airports be carried out. Oby Ezekwesili called on those managing the economy to be careful with the option of selling national assets, calling it a “‘wonderful’ chorus by politicians”. 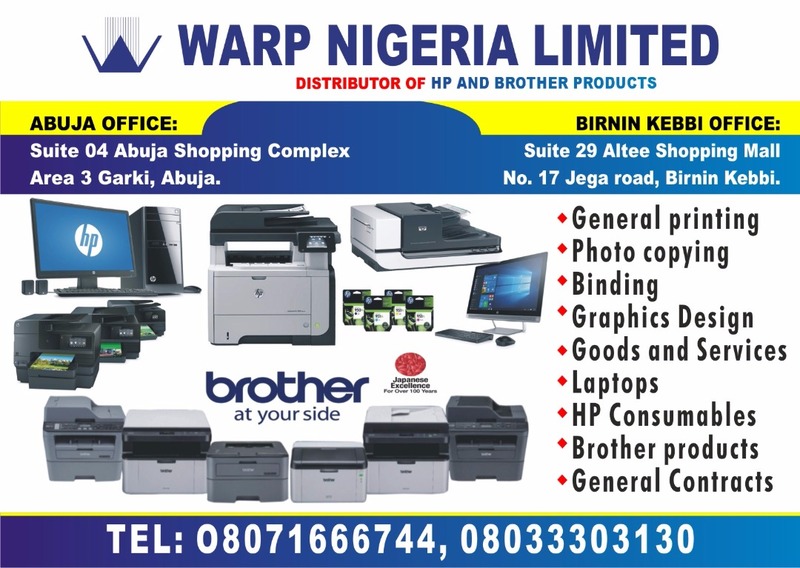 Reverend Father Evaristus Bassey, a cleric from the Catholic Secretariat of Nigeria stated opposition to the sales because it goes against the aspiration of Nigerians to put public assets in the hands of private interests. 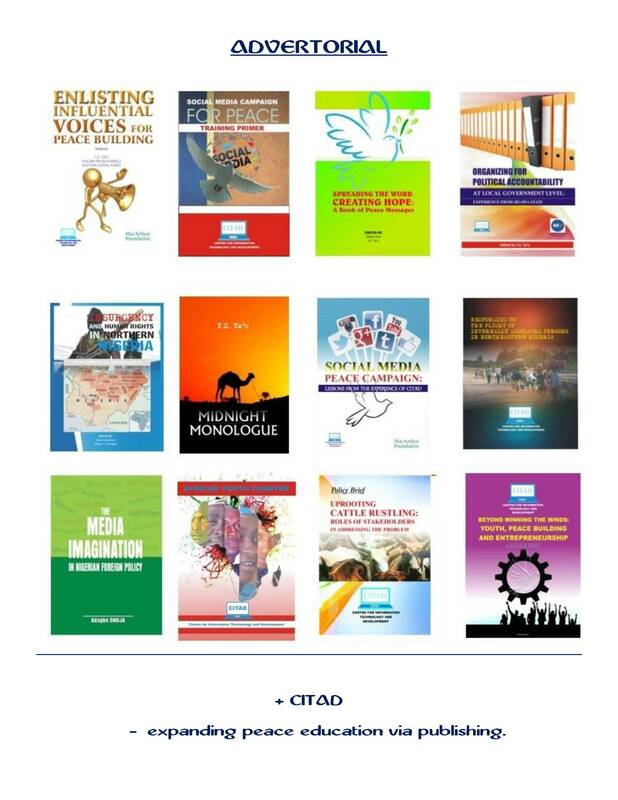 Nigeria has yet to attain that level of development, he argued. The battle over sale of national assets is coming at a time the relationship between key investors and the Nigerian State is witnessing litigations and cries of blue murder. 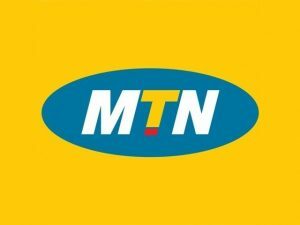 The Senate, for instance, is set to investigate claims of repatriation of more than $12b by MTN, one of the most dominant service providers in the telecommunications sector. MTN Nigeria is alleged to have made the repatriation over a 10-year period. Obviously picked about how MTN could reap such wondrous profit from an investment it invested less than $300m ten years ago, Nigerian senators might be unpacking the alleged repatriation in such a way that things might never be the same again. Meanwhile, the government has sued oil majors for ‘stolen oil’ worth over $12b. The oil companies involved are Shell, Petrobras, Eni, Chevron and Total. They are alleged to have sold crude oil beyond what they claimed to have taken at the point of departure and this cumulatively to the tune of the sum over four years, 2011 to 2014. The case would be one of the most sensational recent litigations with capacity to reveal a lot about oil and corruption in Nigerian capitalism.